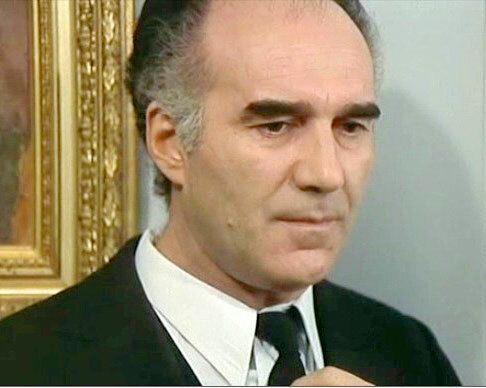 Michel Piccoli (born 27 December, 1925) is one of a rare group of actors able to embody a seemingly limitless variety of characters, while always retaining his own unique persona on screen. After a successful career on the stage, his film career took off after he starred in Jean-Luc Godard’s Le Mépris (Contempt, 1963). In a long and prolific career he has worked with many of cinema’s greatest directors including Luis Bunuel, Jean-Pierre Melville, Alfred Hitchcock, Claude Sautet and Claude Chabrol.